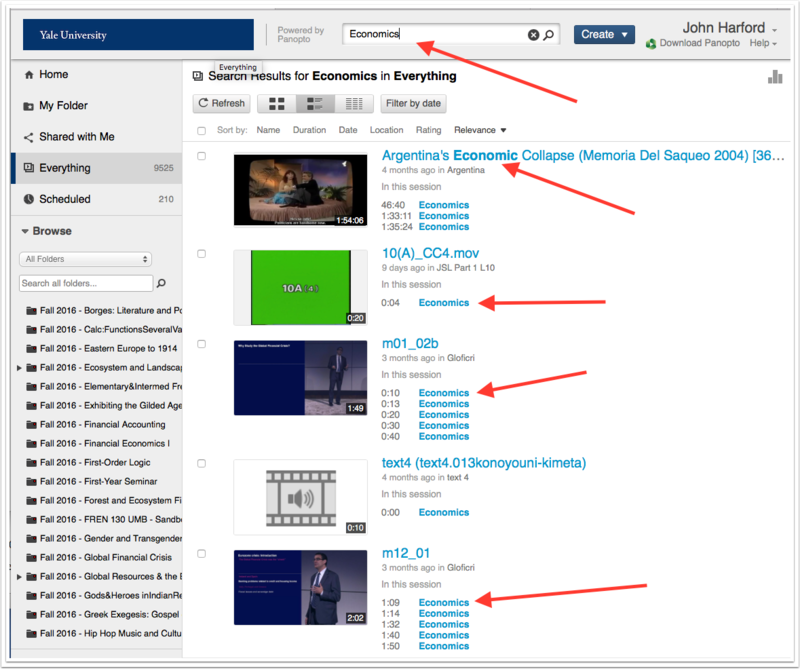 Canvas @ YaleInstructor Guides Media LibraryWhat are the search features? 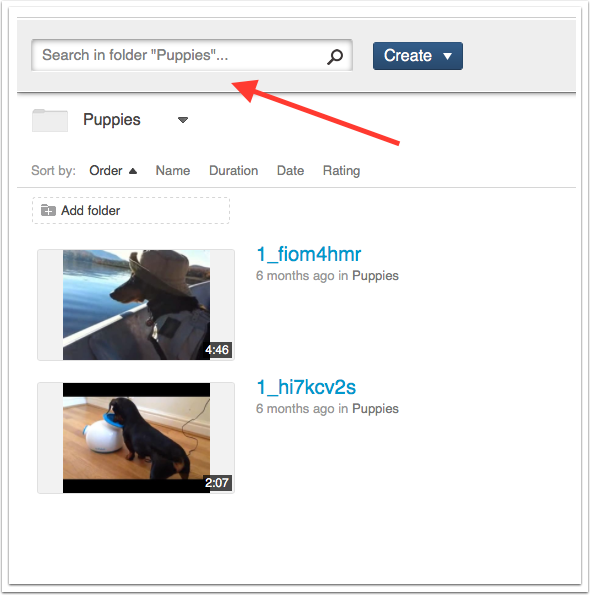 Any words or text searched within a video also displays the time it appears in the video. 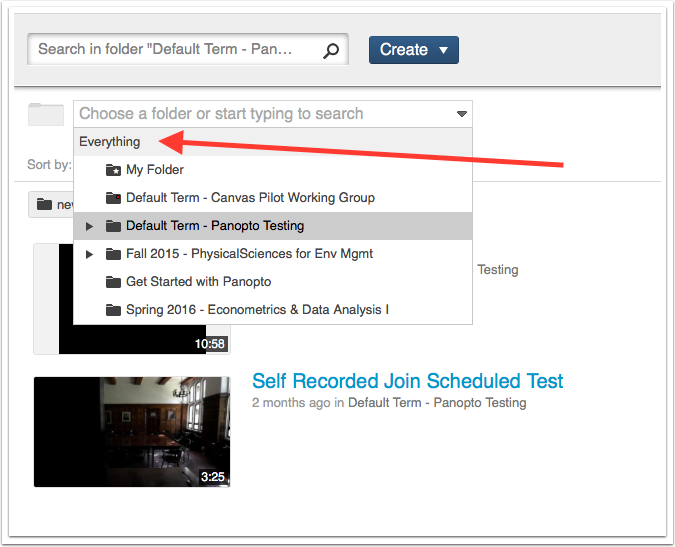 To search for everything in you current folder click on the search bar. Prev: How can I see other folders I have access to? Next: How do I move my media?